Cisco today announced that its Board of Directors has appointed Chuck Robbins as Chief Executive Officer effective July 26, 2015. In his previous role as Senior Vice President of Worldwide Field Operations for Cisco, Chuck Robbins has led the company’s Worldwide Sales Organization and Worldwide Partner Organization. 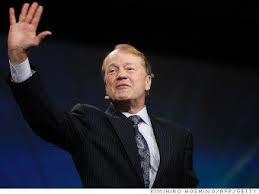 John Chambers, who has led Cisco as its CEO for 20 years, will become the company’s executive chairman. Cisco just named Chuck Robbins as its next CEO, effective July 26. 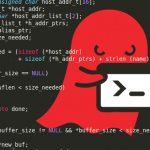 He was Cisco's senior vice president of worldwide operations.